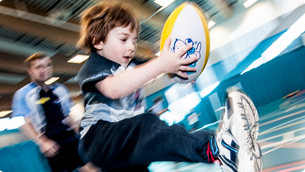 Rugbytots' activity programme for 5 to 7-year-olds focuses on fun and encouragement, while enhancing self-esteem and confidence. 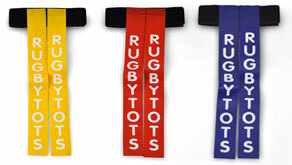 As such, our activities for children age 5 and over really start to set the foundations for all aspects of your child's life after Rugbytots. 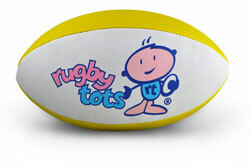 To ensure that the basic skills of rugby are coached in the right way by maintaining small class numbers. 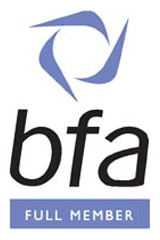 The classes follow the same structure as our sessions younger children, but also involve advanced team games. 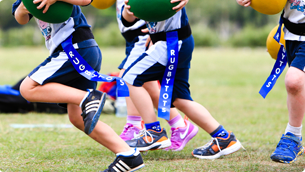 With 5 to 7-year-olds, we gently introduce the rules of tag rugby. 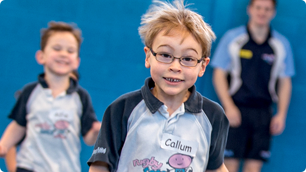 Every session includes a game of tag rugby to prepare your child perfectly for their next sporting adventure!